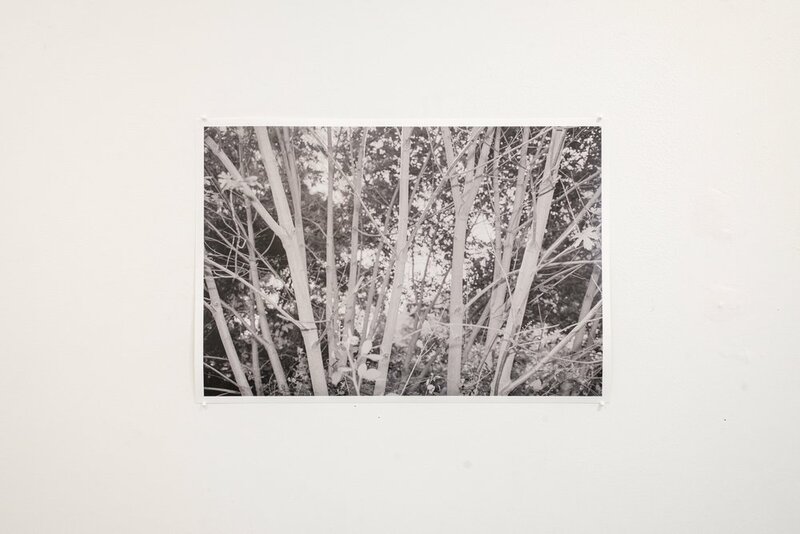 Zack Sumner Schomp: This Isn’t Entirely About Trees is an exhibition of work by second year Studio Art MFA student featuring a selection of photographs of trees (but not exactly) spanning the past two years. A closing reception will be held on August 11th from 6-8 PM. Normal viewing hours will be from 10 AM-5 PM weekdays and may vary during the weekend.